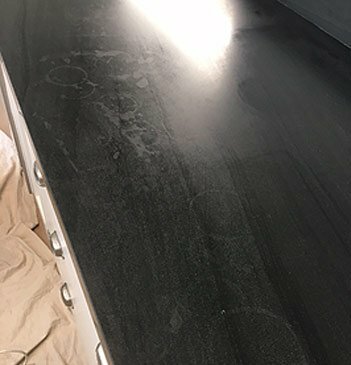 Expert Stone Restoration is one of the leading stone restoration, repair, cleaning, polishing, sealing and installation specialists servicing the whole Sydney area. We ensure that all your stone needs from installation to grinding, polishing and sealing is done to your specifications. We use tested techniques that rate a natural look to your stone and keeps maintenance needs at a minimum. You want to preserve the stone you use in your home. 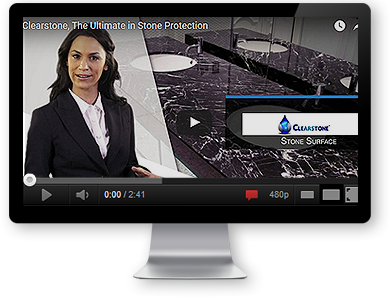 Maintain your stone surfaces on a regular basis they will last forever. We provide the practical help and expert advice that permits you to get the most out of your surfaces for generations to come. 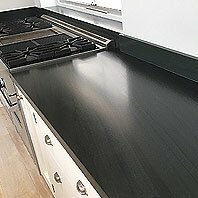 There are professional techniques for sealing, cleaning and polishing all types of stone. We specialise in removing everyday living etchings, scratches, wear and tear from your stone. We guarantee to return your stone installations to their original appearance. Our expert’s do not use a vitrification or chemical method of cleaning. Using chemicals and unnatural fillers prevents the stone from breathing and creates further issues. We use traditional stone restoration methods that increase the stone’s clarity. The techniques we use have been employed for hundreds of years to keep stone long lasting and beautiful. Our techniques lessen the need for continual maintenance and ongoing repairs. We are insured and OH&S compliant. If you are looking for a company that treats its customers like royalty and employs on the most experienced stone restorers, Expert Stone Restoration Sydney must be your first choice.